Within the United States, much (but not all) of that dream has been realized. But I am struck today by how much we still need a global civil rights movement. Branko Milanović, a brilliant economist at the World Bank, looked a few years ago at individual data on the earnings of people all over the world and asked: how much of the difference in people’s incomes can be explained by the country in which they live? According to Branko, country of residence explains 59% of the difference of real income between any two people selected at random. I have a dream that we will one day take seriously the idea that we are all created equal, not just within countries but everywhere. It is intolerable that a person’s future should be mainly determined by the place of his or her birth, in the same way as it is intolerable that people’s future should be determined by the colour of his or her skin. Incidentally, you may wonder why the whole of Martin Luther King’s speech is rarely shown on television. Fifty years after the speech was given, recordings of it still remains under copyright, administered by EMI following a deal with the King family in 2009. On the radio this morning, the BBC said that it was too expensive to get the rights to play more than a few seconds of it. 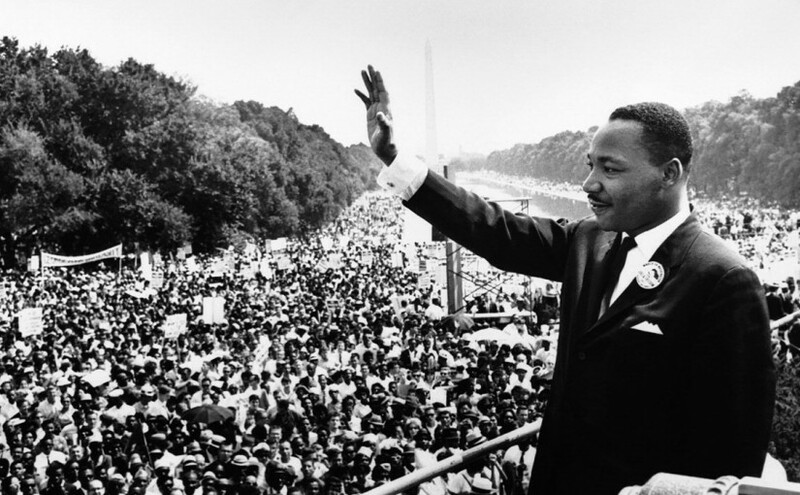 Under current US laws it will remain copyright until 2038, 70 years after the death of Martin Luther King. Yes, I think you can get an audio version. But it is bizarre that the video is not freely available. Does anyone think that people like MLK would stop making speeches if their family can’t benefit from the royalties? If not, what is the point of protecting the copyright? Are you sure? Found this pretty easily and also seems to be full version: http://www.youtube.com/watch?v=smEqnnklfYs – of course political speeches are not about royalties so seems odd. Actually I’m not sure, but this may be one of the ‘low quality’ versions which are available; or it may be that this is the copyrighted footage available on YouTube but not allowed to be used by broadcasters. Hi Owen – perhaps I am watching an unauthorized version, but this Youtube clip has his entire speech https://www.youtube.com/watch?feature=player_embedded&v=smEqnnklfYs.